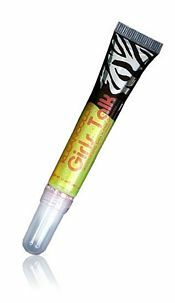 Infused with Shea Butter and drenched with color, KleanColor’s Girls Talk Lip gloss lets your lips to be indulged with luxury formula giving smooth and soft result while adding pearly shine for extra effect. Its Brush-on applicator allows gloss to be applied evenly making beauty action much simpler! 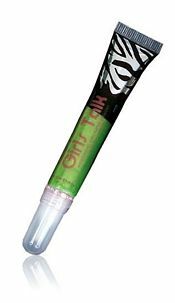 Lips in the color green of the brand Kleancolor can be found in the category make-up at Cosmoda. Shop these and many more trendy make-up today and receive your order the next day at home! Pay afterwards, free shipping and free return! Buy this item and earn 4 points valued at € 0.41. Check conditions. Smeert lekker. Super mooie kleur moet je niet een te lichte huid voor hebben.